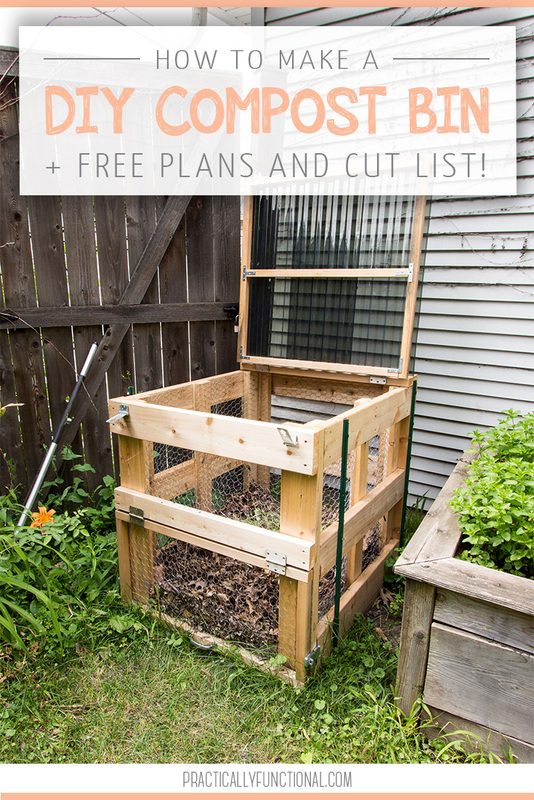 Home > Projects > DIY > How To Build A DIY Compost Bin + Free Plans & Cut List! NOTE: I originally published this post in 2014, but it has been so popular that I’m sharing it again! It’s now three years later and this compost bin is holding up FABULOUSLY! The only thing I have had to do is replace the chicken wire with hardware cloth; our giant pitbull mix keeps nosing the bin trying to get at the kitchen scraps we compost, and the chicken wire wasn’t strong enough to keep her out. But the hardware cloth is working great! One of my favorite things about owning a house is having a back yard with room to garden! Getting the garden planted was the first thing I did as soon as the snow melted; there are still boxes left to unpack from the move, but our garden is planted and thriving! The second thing I did was build a DIY compost bin! I love the idea of reusing food waste; it keeps it out of the landfill, and my plants will absolutely love the rich soil! I know there are tons of pre-made compost bins that you can buy from a hardware store, but I had specific ideas about how I wanted mine to work, so I built my own! So I finally came up with a design that met all the criteria above! 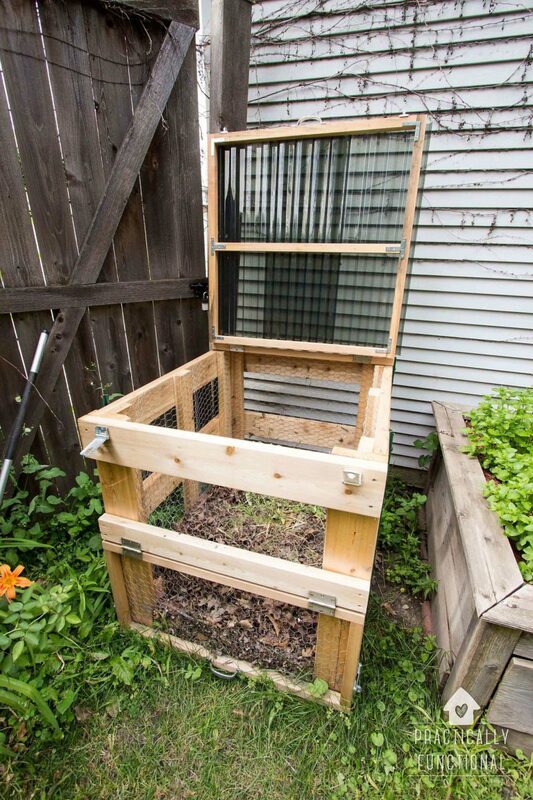 The front panel is split in two and the bottom portion lifts up so that you can scoop out the compost from the bottom of the pile when you’re ready to garden. And the bottom panel also latches to keep critters out. 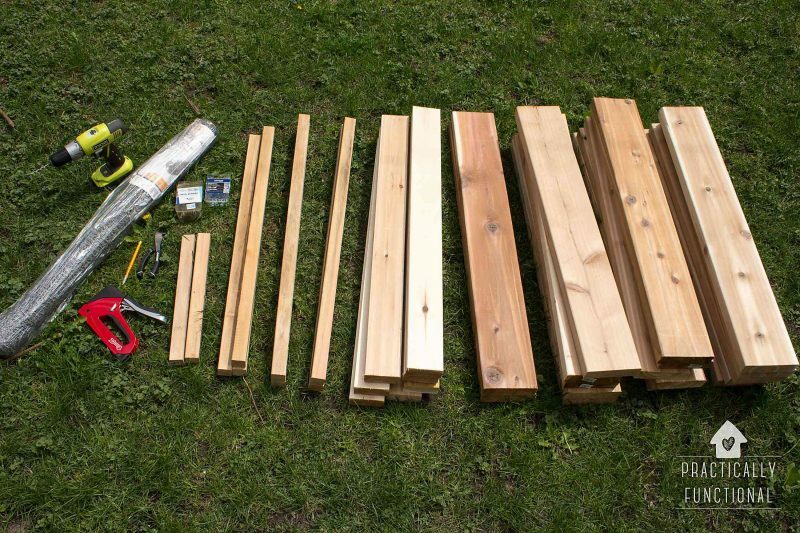 The materials list, lumber list, and instructions for building this compost bin are below. At the bottom of the post there is a “Print” button that will format the instructions for printing. 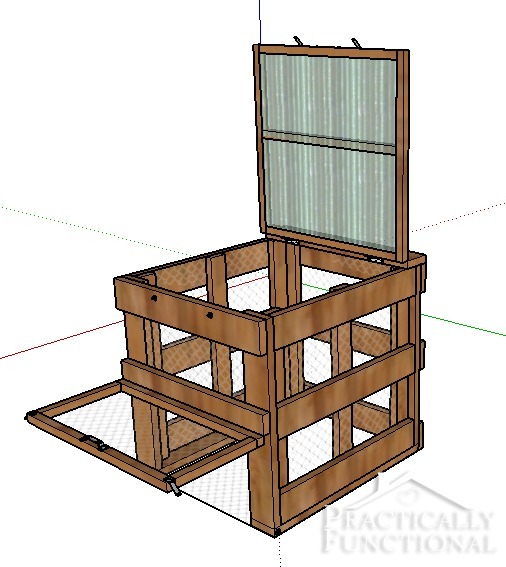 You can also download the scale drawing I created for this compost bin by clicking here. I used SketchUp to create this drawing, so you’ll need the SketchUp program in order to open the file. Luckily, SketchUp is free and you can download it here! We used untreated cedar for our compost bin; it’s slightly more expensive than treated lumber, but since I plan on using this compost in our edible garden, I want to make sure the compost doesn’t leach any chemicals out of the lumber as it sits in the bin. 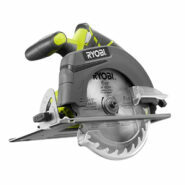 You can make the following cuts yourself, or if you buy your lumber from a major hardware store, they’ll usually make the cuts for you if you ask! We went to Home Depot, picked out a few boards, and a super nice employee made all of the cuts for us while we continued shopping for the other supplies we needed. Just take this cut list into the store with you and they can do the rest! 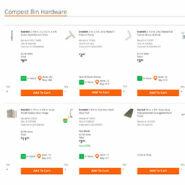 I’ve created a list on Home Depot’s website of everything you need to make this compost bin. 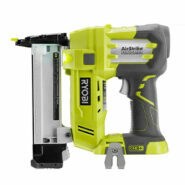 I entered the correct quantities for this project, so just click “Add To Cart” to add each item to your cart and you’ll have all the hardware you need! 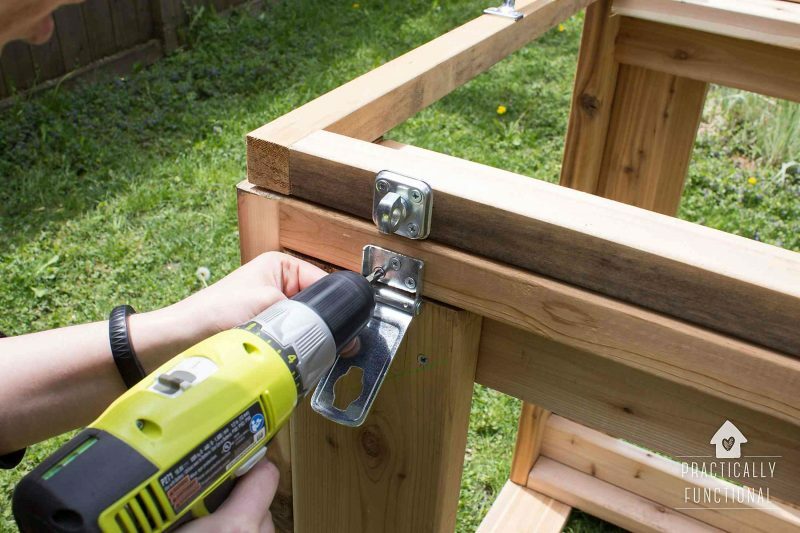 Click here to see the DIY compost bin hardware list. I’ve also created a list of all the tools I used, in case you need to pick up a few for this project. 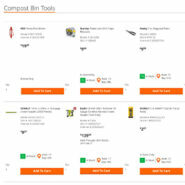 Click here to see the DIY compost bin tools list. 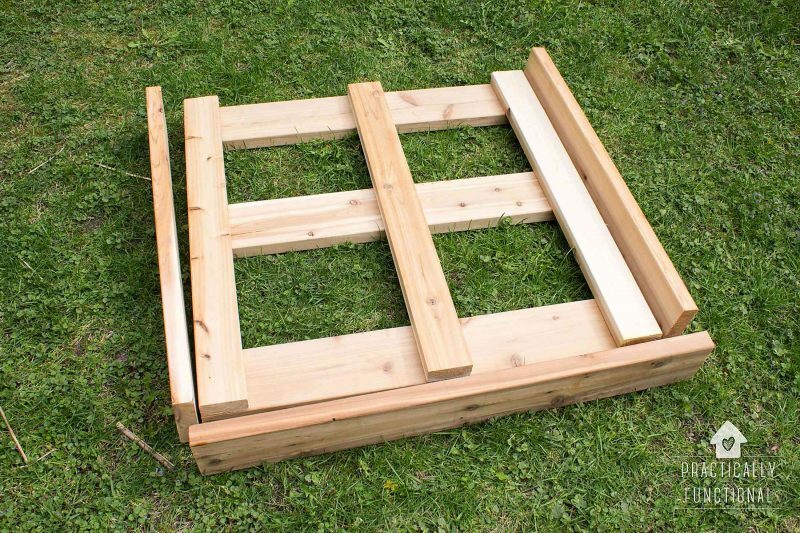 Lay out all three 2×4 boards so that they are evenly spaced across 3′ of space. Then lay out three of the 3′ long 2×6 boards perpendicular across the tops of the 2×4 boards, evenly spaced again, so that you end up with a square grid. Pre-drill two holes at each end of each 2×6 board. 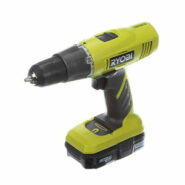 Pre-drilling your holes helps keep the wood from splitting as you drive your screws. 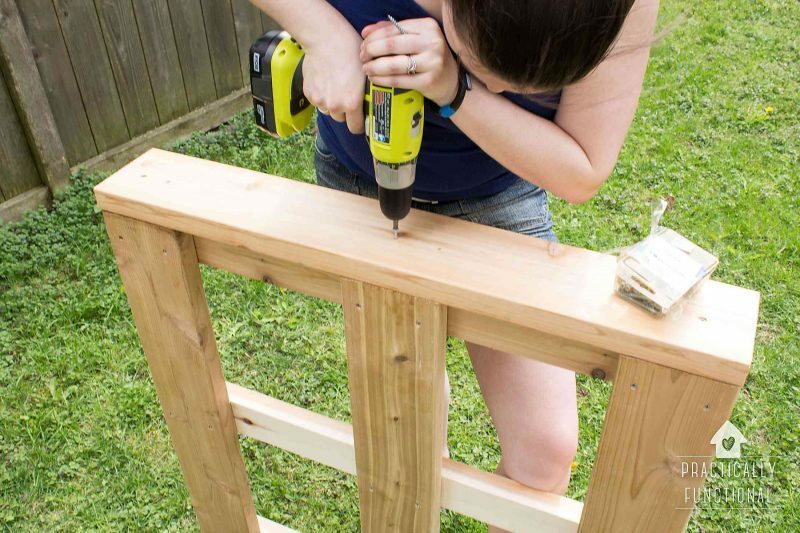 Once your holes are drilled, square up the boards using your carpenter’s square, and then attach the 2×6 boards to the 2×4 boards using the 2-1/2″ deck screws. It’s super important that all of your boards are square before you attach them, otherwise your compost bin is going to be lopsided! You’ll use the other three 2×6 boards to help reinforce the grid. The 3′ boards will go along each side and the 3′ 3″ board will be the bottom of each side, as shown in the photo below. Remember that the vertical 2×4 boards are on the “inside” of the compost bin, while the horizontal 2×6 boards are the “outside”. Stand the grid on its side so that the 2×6 boards are standing vertically, and place one 3′ 2×6 board on top of the grid, lining up the long edge of the board flush with the “outside” edges of the 2×6 boards (as shown in photo below). Pre-drill holes into the middle of the 3′ 2×6 board. You want the screws to go into the 2×4 board, not the 2×6 boards; this will give you a stronger attachment. 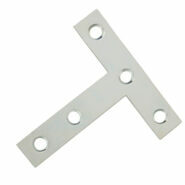 Drive 2-1/2″ deck screws to attach the support board to the side of the grid. Flip the grid over and repeat for the other 3′ support board on the other side. Then rotate the grid 90 degrees so that the 2×4 boards are standing vertically. 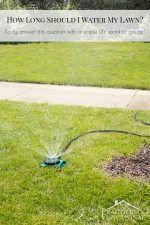 Place the 3′ 3″ 2×6 board on top of the grid, lining up the long edge of the board flush with the “outside” edge of the 2×6 board so that the entire “outside” surface of the grid is flush. This 3′ 3″ board will become the “bottom” of the bin. 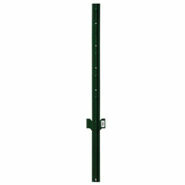 Pre-drill holes into the 3′ 3″ 2×6 board so that you have 2 holes lined up with each of the short ends of the vertical 2x4s. 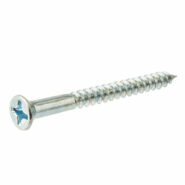 Drive 2-1/2″ deck screws to attach the support board to the bottom of the grid. Repeat the directions above to make the other side piece. 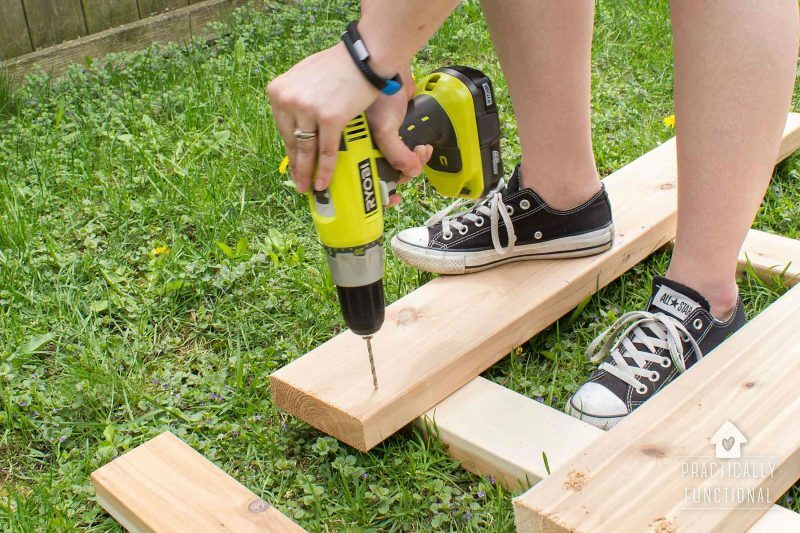 Pre-drill two holes at each end of the 2×6 boards, then square the boards to the sides of the bin and drive 2-1/2″ deck screws to attach the “back” boards to the two sides. 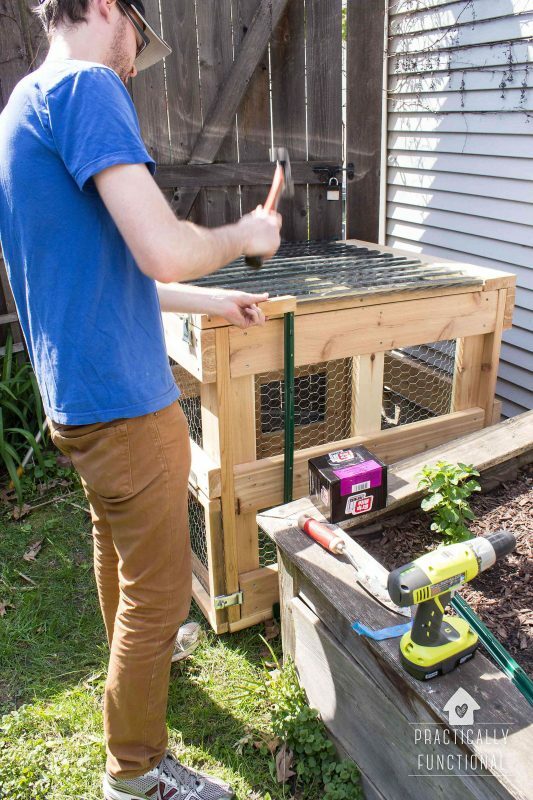 Stand the bin up on its bottom boards, and your DIY compost bin is 3/4 complete! Lay out the 2×2 boards into a rectangle so that the entire length of the shorter 2×2 boards is sandwiched between the ends of the 3′ boards. 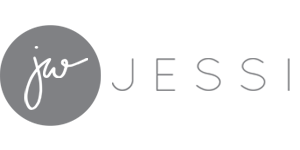 The entire rectangle should be exactly 3′ long and 1′ 6-3/4″ tall (the 1′ 3-3/4″ boards plus 1-1/2″ on either end, the width of the 2×2 boards). Pre-drill a single hole through both ends of the 3′ boards. 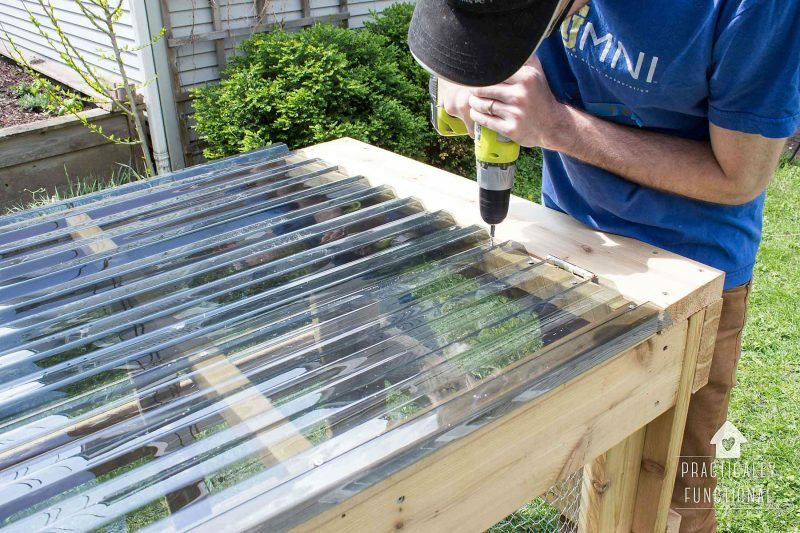 Then square the joints and use 2-1/2″ deck screws to attach the 3′ boards to the shorter boards. Attach a flat corner brace to the bottom of each corner. 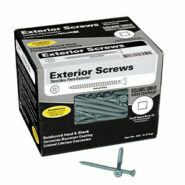 This will help support the joint since you only have one screw holding each corner together. Once you have the 2×2 door frame built, set it aside. 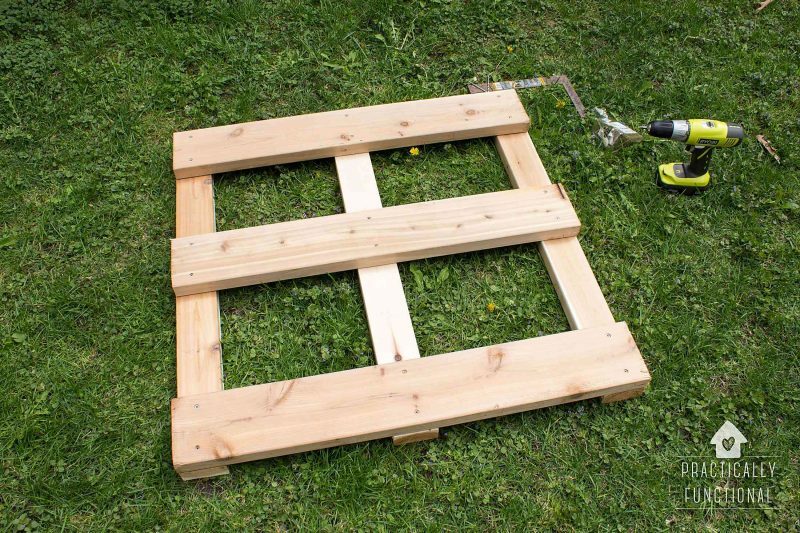 Attach the door frame to this 2×4 board using the two door hinges. 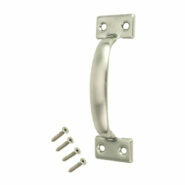 Attach the gate handle to the front of the door frame at the bottom. 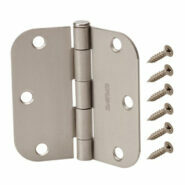 Then attach the latch post safety hasps to either side of the door to hold it closed. I attached the “post” part of the hasp to the door frame itself, about 3″ up from the “bottom” of the bin. Then I lined up the hinged latch part of the hasp with the post, and attached the hinged latch to the bin frame itself. Repeat to attach the hasp on the other side. Attach flat corner braces at each of the four outer corners of the lid, and attach the two T-plates at the joints in the middle of the lid. 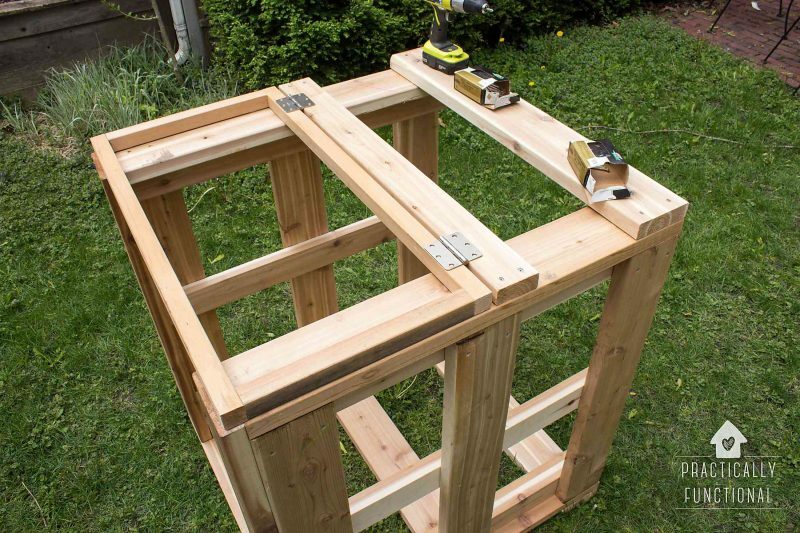 Attach the lid to the 3′ 2×6 board using the two door hinges. Attach the gate handle to the top of the lid at the very front. 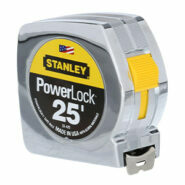 Then attach the latch post safety hasps at the front of the lid to hold it closed. I attached the “post” part of the hasp to the lid itself, at the front, about 3″ in from the sides of the bin. Then, same as with the lower door, I lined up the hinged latch part of the hasp over the posts and attached the latch itself to the front of the bin. 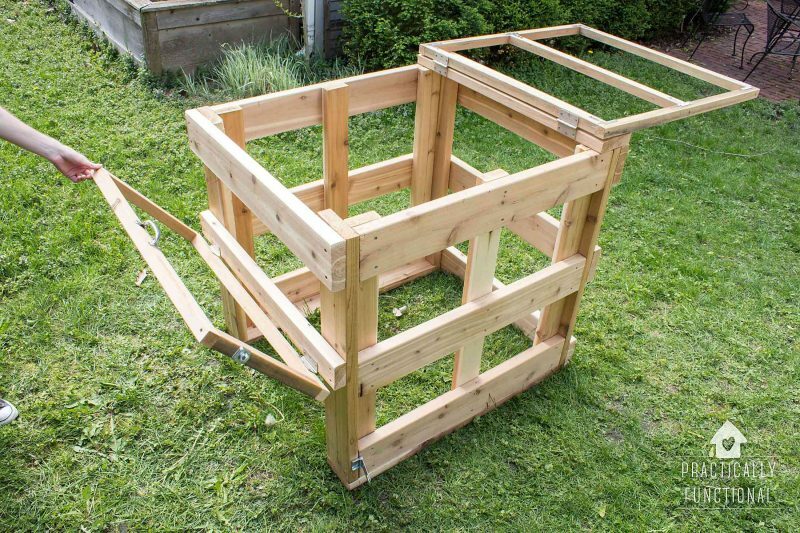 Now you have the framework of your DIY compost bin completely built! Tip the bin backwards so it’s resting on its back boards. Using your staple gun, staple hardware cloth across the entire bottom of the bin. 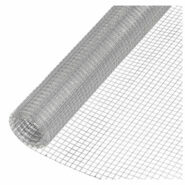 Be sure to put staples every 3″ or 4″ to make sure it’s held on well and no critters can burrow in between the staples. 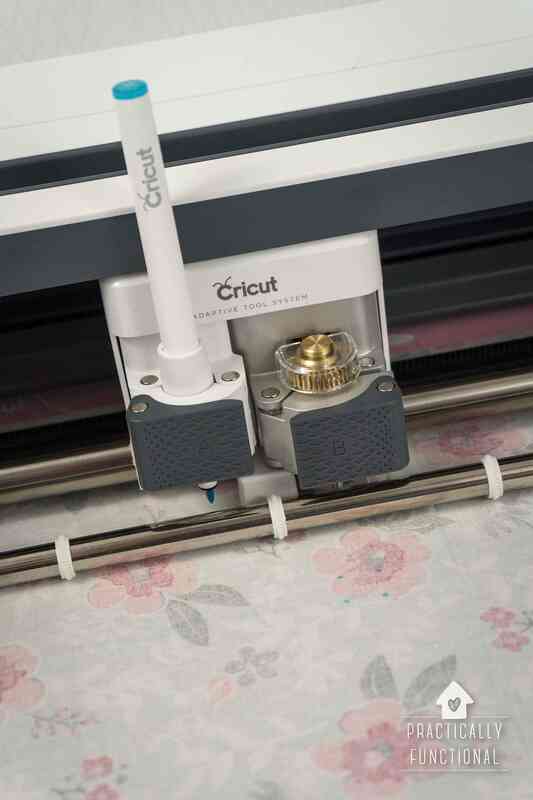 We found the easiest way to do this was to leave the hardware cloth on the roll, and slowly unroll it as we attached it. 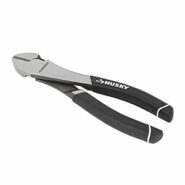 Once the entire bottom is covered, use the wire cutters to snip the hardware cloth free of the roll, flush with the edges of the compost bin. Then stand the bin upright and add hardware cloth to the inside (you could do it on the outside of the bin, but it isn’t as pretty and it doesn’t contain the compost as well; stuff can slip out the gaps between the boards, so it’s better to attach it on the inside). Again, the easiest way to do this is to put the whole roll inside, start in one corner, and slowly staple and unroll as you go. 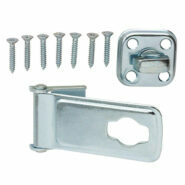 Make sure you attach hardware cloth to the lower door frame as well, as a separate piece so you can still open the door. 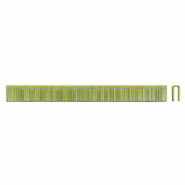 Feel free to go heavy on the staples! 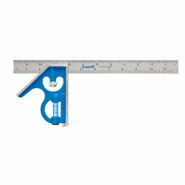 You don’t want to leave any spaces for rats and other critters to get in, so staple away! Note: The photos show us using chicken wire instead of hardware cloth, but like I mentioned before, our giant pitbull mix kept nosing the bin to get at our kitchen scraps, and the chicken wire slowly started to fail after a few years. I replaced it with hardware cloth and that’s holding up great, so I suggest using hardware cloth in the first place! 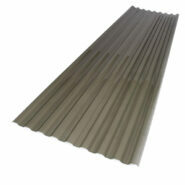 Take your 3′ x 3′ piece of corrugated polycarbonate and attach it to the top of the lid frame using the 1″ wood screws. 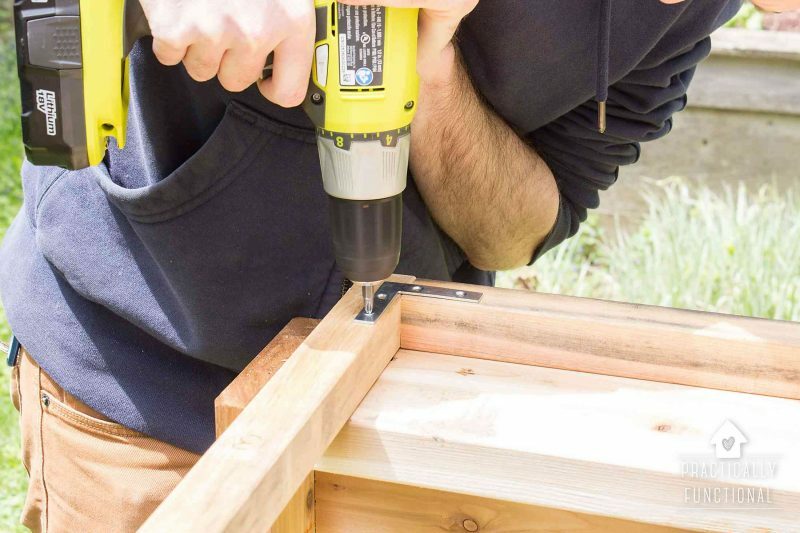 There’s no need to pre-drill these holes; the screws are short enough that they shouldn’t split the wood, and the screws will drive right through the polycarbonate without issue. Our piece of polycarbonate was not actually 3′ wide, so we had to layer two pieces next to each other. We overlaid two pieces so that the corrugations fit nicely together, and used DAP clear silicone sealant to hold the pieces together. Then we added our wood screws about every 3″ or so around all four edges to hold the polycarbonate in place. We also added a few wood screws in the 2×2 in the middle of the lid frame, just for good measure! The bin itself is really beefy and strong, but we added a few fence stakes just to be extra sure that no critters could tip it over, or that the strong summer storm winds wouldn’t knock it over. First, find a place for your bin. You want it to be near your garden so you don’t have to carry the finished compost very far, and you need to make sure you have room to open the lower door and pull out compost from the front. You also want to be sure to keep the bin at least 6″ away from all fences and structures on all sides. 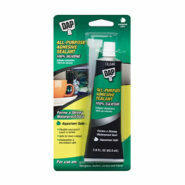 This is so that you don’t get any critters nesting in the nice, dark, warm spaces between the bin and your garage or fence! 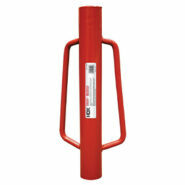 Once you have your bin placed, drive a fence post into the ground at each of the four corners. 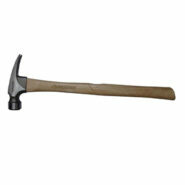 If you have a fence post driver, use that; otherwise a hammer and a scrap block of wood will work! Drive the stakes about a foot into the ground. 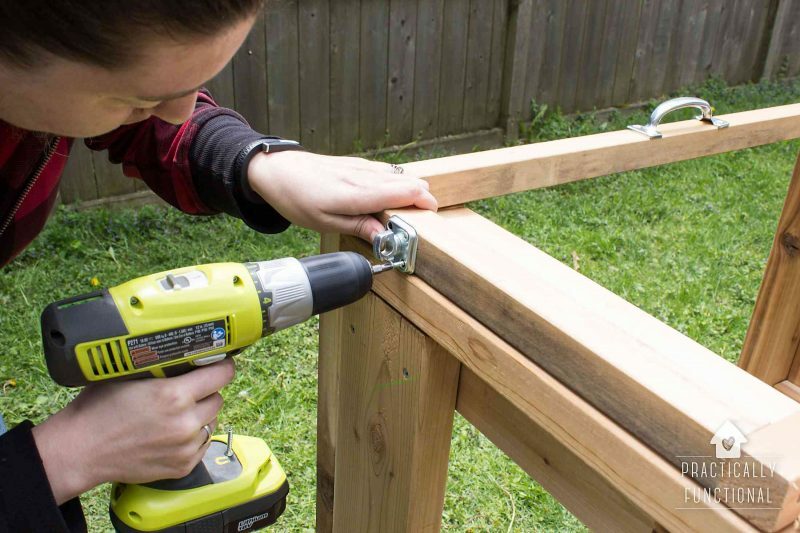 Then attach them to the bin itself using 2-1/2″ deck screws through the pre-drilled holes in the fence stakes. And you’re done! Stand back and enjoy! 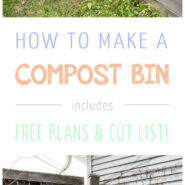 I absolutely LOVE this compost bin! It’s really big, which is great, because I plan to do a lot of gardening! The compost that I’m starting now won’t be ready until next year, but that’s ok! At least for now it means I get to recycle our food waste instead of throwing it away, and it’s fun watching the waste slowly decompose into compost! Does that make me weird? Tell me I’m not the only one out there who celebrates worms and bugs in the yard! 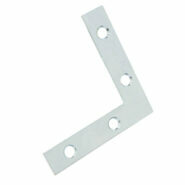 It’s easy to turn the hasp posts with one hand and open up the lid, which I really appreciate. It would be a bummer if I had to use two hands to open the lid every time I took the food waste outside to add it to the pile! I turn the compost bin about once a week, and it’s decomposing nicely in this bin! Even though the hardware cloth has 1/2″ holes, it’s holding everything in really well, and it definitely allows air to flow through the bin, which is great. The whole bin is exactly what I wanted, which is why I designed and built it myself in the first place! Fantastic article! I have been wanting to create a compost bin this year and now I have plans to do just that, thx! What a great compost bin you made. It looks very well made and I love the lines of it. So smart with the door at the bottom to get the good stuff out. Absolutely Amberjane! I’d be thrilled to see photos if you end up making one, and you can just add a link back to this tutorial so others can download the plans from here too! This is awesome, Jessi! Definitely showing this to my hubby. He is nuts about our garden and has been mentioning composting lately. Great tutorial! Super cool Sarah! Tell him it’s not as hard to build as it looks! It all comes together really easily once you get started! Anyway, yours looks great and I wish you great success with it. Looks fantastic. Thanks for sharing the tutorial. I’m going to have to try and sneak this on the to do list. How do you go about turning the material over to make sure it aerates and decomposes evenly? Also do you get a problem with weeds because of rain run off? I was very excited to make this but then these two questions came up. Love the idea. Great questions Amy! I just stick a long pitchfork in there and manually flip the pile over every one to two weeks to keep it all decomposing evenly. 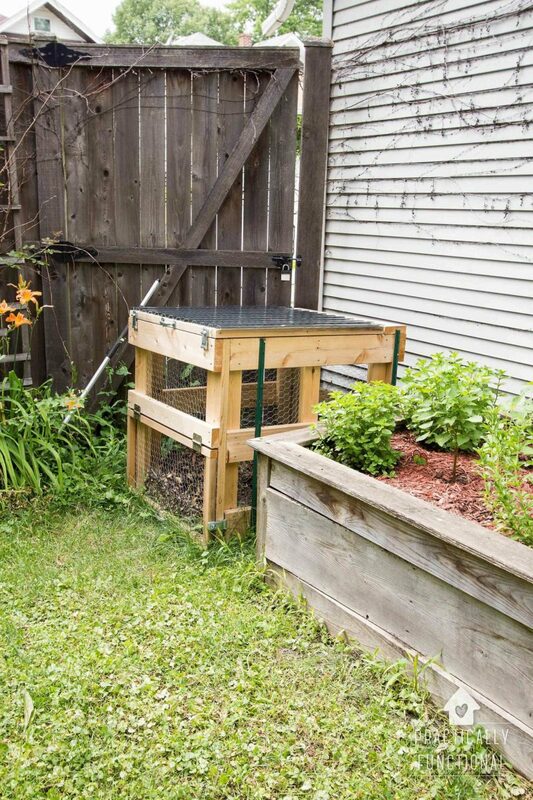 But this compost bin design has a LOT of air flow, so if you live in a drier climate, you might want to flip it less often to help keep the moisture in. My aunt has this problem in Texas; sometimes she even has to “water” her compost when she’s watering her plants to make sure there’s enough moisture to keep it all decomposing. And I haven’t had any problems with weeds so far. 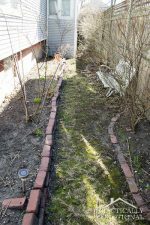 The back yard was full of weeds when we moved in, but i pulled up all the weeds in that area before we put the compost bin down and they don’t seem to have come back. Do you have Sketch Up installed on your computer? The plans are a Sketch Up file; it’s a free program you should be able to find if you Google it! I stumbled across the designs for your compost bin, and can’t wait to give it a try myself. I see the list of tools, and the picture of the plans, but nothing detailed as to what to do in what step. I downloaded sketchup hopping to see a layout of what to do first, and to get a more detailed look at the lid, and all I see is the same picture as what is on your blog. Is there a way to get a step-by-step construction using sketchup? 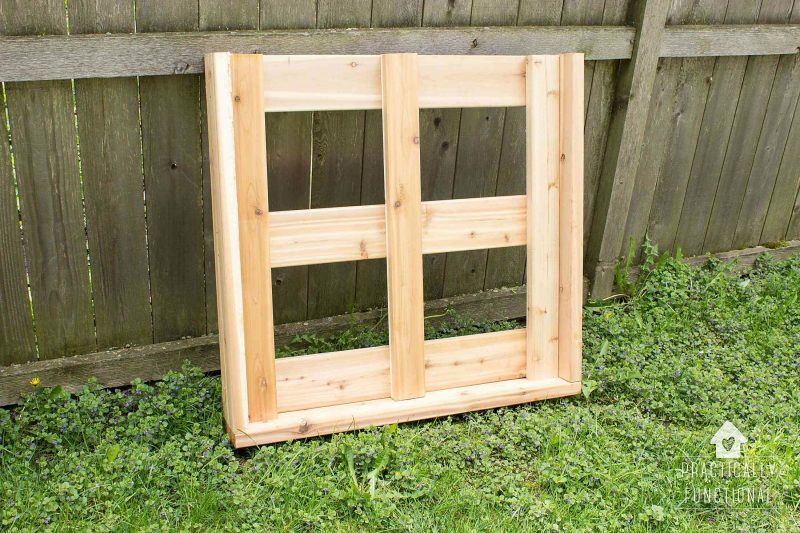 I am new to doing projects like this, and need to know specifically how to put the lid together–everything else I can probably figure out. Just click the link at the bottom of the tutorial that says “Click here to go to the next page” and it will take to you to see the rest of it! The tutorial is about four pages long because I went into tons of details, so I broke it into a few pages so you don’t have to keep scrolling! Oh, thank you! I didn’t even see that link at the bottom, something about the color and/or the font, I completely skimmed over it! (Oops!) But now that I’ve read your how-to, it seems even more doable. The hard part is that our local Home Depot doesn’t carry untreated cedar, but I think I’ve found a place that I can order some. Thank you again! Haha, no worries! Good luck with it, and if you have any questions as you build it, feel free to come back and ask! I’m always around to help out! We made this compost bin yesterday! Turned out great thanks to your step by step instructions. Cedar was too expensive so we used untreated wood with a linseed oil coat for protection. Can’t wait for our usable compost! I have a pic if you want to see it. That is so awesome, I’m really glad the tutorial worked out for you!!! And I would love to see a photo! You can send it to me at [email protected]. Nice design. I didn’t see a cost in the post. The cost really varies, depending on what type of lumber you buy. 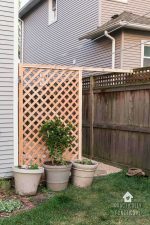 We bought untreated cedar, which is probably the more expensive of the options (more expensive than pressure treated lumber, for sure) and the total bill was about $175 including the chicken wire, fence posts, hardware, etc. That’s not bad at all. I have a quote from our landscaper of $374 for a double bin composter made with 2″ cedar which of course includes their labor. (I’m 68 years old and it would be tough to do it myself.) My online research turned up a lot of flimsy models in the $250 range. We just purchased the materials on your list to make this bin. I am guessing that the pricing varies by region and depends on the cost of lumber is for your area. As an example, our local Home Depot did not stock 10ft or 12ft cedar 2×4’s – so we had to purchase (4) 8ft boards and have them cut down to make the (7) – 2×4 at 3′. This means we had 2 ft of scrap left over. Our total cost for materials (not including tools) was $340. Why polycarbonate for the cover ? Is it to keep rain out or to help with the composting? It’s mostly to protect it from rain and snow. It doesn’t really hurt to have the moisture get in there, but I’d rather control the moisture than to just have mother nature dump in whatever she wants! But the nice thing about the polycarbonate I used is that it’s clear, so even though it protects from rain, it still lets the sun in to heat the pile. My 15 year old son and I just built this together in our garage! It looks awesome, thank you for the tutorial! Now…to move it to the backyard…this thing weighs a lot!! Awesome!!! And yeah, good luck with the moving part, it is definitely heavy! Thanks for the great tutorial! My husband had a huge MOUNTAIN of compost that was taking over the area of our yard I wanted for my vegetable garden. This is exactly what I needed! I built it over the weekend and can’t wait to move the ugly compost pile into this attractive compost bin. My lid is a little crooked (oops) but then again this was my first time using a drill, using a carpenter’s square, or building ANYTHING from scratch. So I consider it a “win”. I used hardware cloth instead of chicken wire because we have some rodent issues. i also had to use the wire on the lid of the bin because Lowe’s couldn’t cut polycarbonate for me. But having a permeable lid shouldn’t be a problem where I live. Anyways, great tutorial and plans! Really appreciate it! Awesome, I hope the bin works out well for you! And congratulations on getting it built, you rock!!! I only have one question how do u keep mosquitoes and gnats out of your bin ? I haven’t had a problem with that. I’m not sure about the gnats, but I know mosquito larvae grow in pools of standing water, and the compost bin isn’t wet enough for that to be a problem. There’s a link in the post to download the plans! I used Sketchup to create the file so you’ll need Sketchup to open it, but it’s a free program and there is also a link to download the software in the post. You can print it once you’ve downloaded it and opened it! I did download sketchup and was able to look at the drawing but couldn’t see any of the text–the cut list, steps of building, etc. Is it in the same file? Oh, I see. The tutorial (instructions, cut list, etc.) are in the blog post itself; the Sketchup file only contains the scale drawing. You should be able to print the blog post from whatever browser you’re using. WOW~ I so need to make this. I will pin it and hope it will be a project we can get to soon!!!! Love this! Does the bin stink? I’ve wanted to compost for a while but not sure if I can put this in an area where we walk by a lot. It doesn’t really. I think the chicken wire leaves it open enough and promotes enough airflow that the smell doesn’t really collect. Sometimes if we toss something kinda gross in there it smells for a day or two before it starts to really compost, but it hasn’t been a problem for us, and I’m outside gardening in the bed right next to it every day! Hi Jessi. 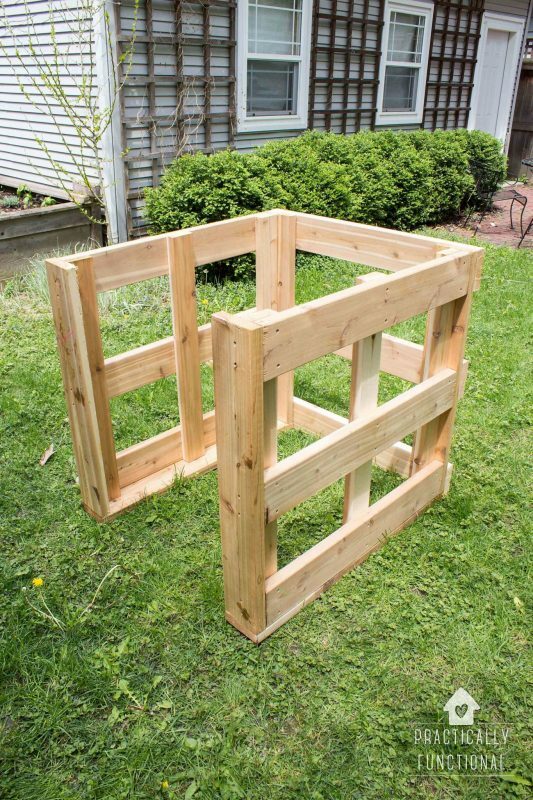 I love your plans to for making a compost bin, and I really want to try and make one. The problem is that I want to make it at our cottage where we don’t have internet, so I wouldn’t be able to follow the directions online. I tried downloading SketchUp, but my computer is too old. Would it be possible for you to email me a printable copy of the instructions? I would really appreciate it! Thanks so much! You can just print the blog post directly from your browser! There are four pages, so make sure you print each page, but the SketchUp file is just the image to scale in 3D; all of the text and materials and directions are in the blog post. First off, I love the compost bin! Plans worked great and my wife loves it! Thank you for posting this and all your hard work. I have one issue (not major, but I wanted to bring up). The compost bin is build strong enough to prevent a grizzly from getting into it. The problem is, if you don’t have a bear problem, it seems to be overkill using 2×6’s. The reason I say this is that 2×6 cedar is fairly expensive. I think you could build something just as workable for 90% of the audience using only 2×2’s and 2×4’s. This would bring the cost down by almost half. A 2×4 is 6-8$ in my area, where a 2×6 is almost 20$. I don’t want to distract, but I just wanted to bring this up as a suggestion. My wife wants a second compost bin, so maybe I’ll draw up a non-2×6″ version and post it later. Yep, absolutely! The bin is definitely overbuilt, and I mentioned that in the post. 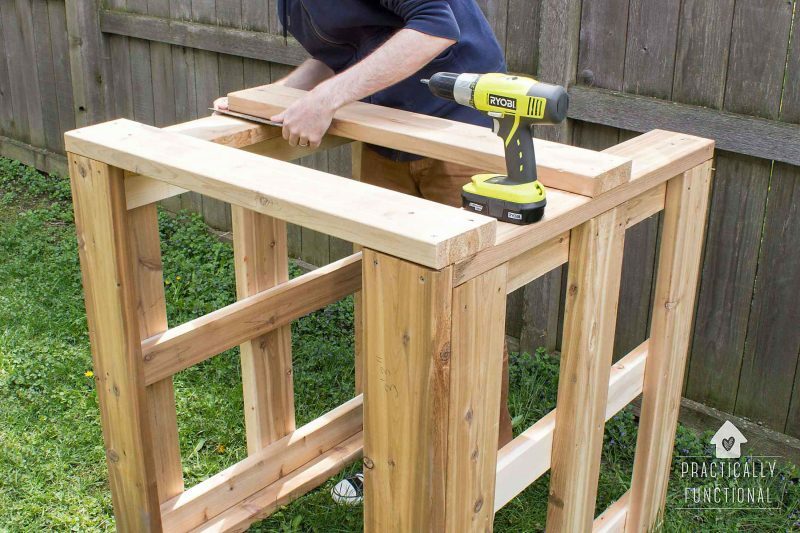 You would be fine using 2x4s to make it less expensive, or you could even use something other than cedar, which would reduce the cost even further! Just be careful about using treated lumber; you don’t want the chemicals leaching into your compost! I wished I had seen the note about using smaller wood, because it was expensive and is certainly bigger than I need…maybe it will last forever though. I definitely think you can get by with just chicken wire on top too. The chicken wire was a pain to work with. I wonder if it would work to attach it to the sides, bottom (maybe even the top) before putting it together. 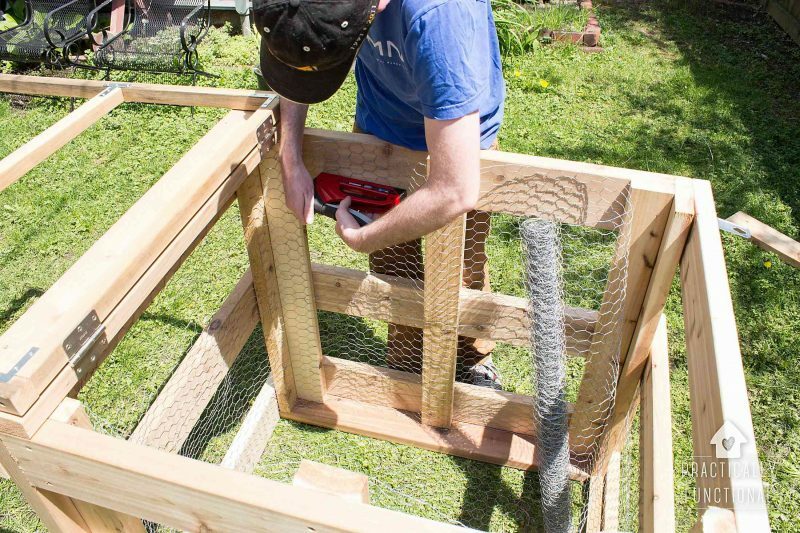 Yeah, chicken wire works great for this purpose, but it’s not that easy to work with! 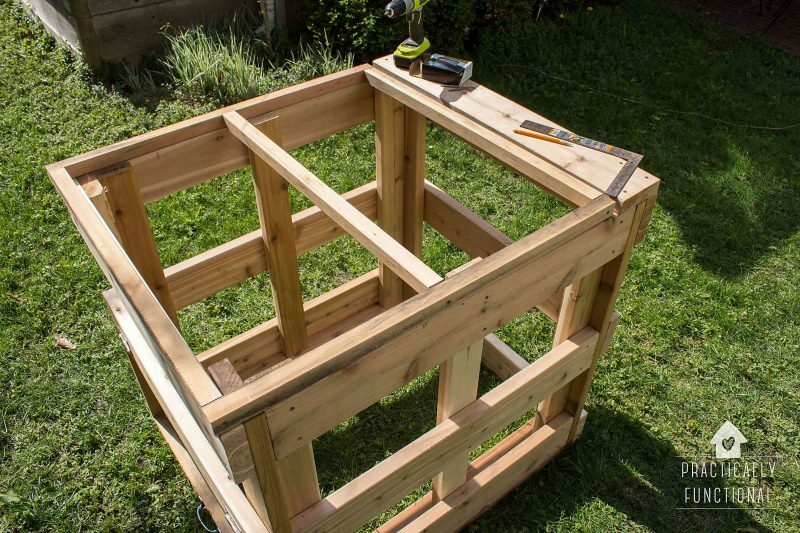 I think if you cut it down into squares you could definitely attach it to the sides and stuff before you assemble the entire bin. I had a roll that was already the right height, so I figured it would be easier to just wrap the roll of wire around all four sides like a box once they were already assembled, but I definitely could have done the bottom part first before attaching it. I just made mine! I want to thank you for taking the time to write such a great tutorial with great photos. I am so pleased with the result. Just need to get some latches and it will be complete. Oh wow, it looks GREAT!!! Thanks for sharing the photos! Thanks for the plans! I just finished it and it went together great! 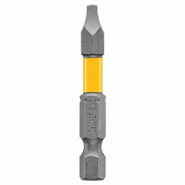 One thing though – the list of tools has a 3/8″ drill bit required and the plans indicate pre-drilling for screws; 3/8″ is way too big for pre-drilling. 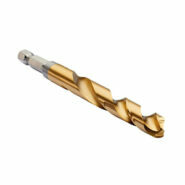 A 1/8″ drill bit is all that’s needed for pre-drilling. 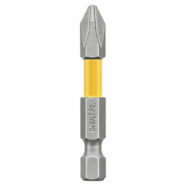 Unless I’m mistaking and the 3/8″ bit was for something else and the specific size of the pre-drill wasn’t mentioned. Thanks again! My husband and I are going tomorrow to buy the stuff to make this! Thank you! Good luck with it! I’d love to see photos when you’re finished; you can email them to me at [email protected], or go share them on the Practically Functional Facebook page so we can all see them! Thanks for the post. 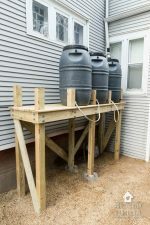 I have been looking for a big list of ideas on compost bins. I’ve been thinking about making my own, but I live in town and wanted it to be “pretty”, this is both! 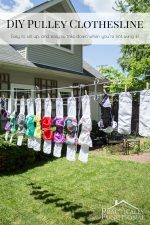 I just started my blog and posted on composting as one of my first topics, so I included your link in my resources. This post is great! Thanks! This is an awesome post! We currently live in an area where Grizzly Bears are an issue ( lol, I don’t think this would stand up! ), so we aren’t allowed to compost. We’re moving this summer, and I can’t wait to compost. My question – once I get the bin built, how do I start the actual compost? I know this is a totally different subject, maybe you’ve got a post about starting & maintaining compost? Wow, bears! I don’t have a post about starting a compost pile, but basically just take any organic scraps from your kitchen and toss them in there! I wouldn’t put meat or dairy into your compost, but pretty much everything else can go. We put all our fruits and veggie scraps, egg shells, coffee grounds, etc. in our compost. We just have a small container in our kitchen that we put stuff in (http://amzn.to/1U2rMcm affiliate) and once that fills up we take the whole thing outside and dump it in the large bin. And about once a month we take a pitchfork and stir up/flip over the compost to make sure it’s all getting composted. You can also throw grass trimmings and dead leaves into your compost, but be careful about stuff like that. That stuff is considered “brown” compost and fruit and veggie scraps from your kitchen is considered “green” compost, and you want to make sure that you at least have 50/50 green to brown. If you have too much dead leaves and twigs etc. there won’t be any really good “food” for the bugs in your compost, and it won’t break down nearly as quickly. We are taking your plan and modifying very little (Lid only) for a school garden. Wonderful post! Thanks so much! Perfect! I have an old black plastic compose bin now that I need to replace this spring. Started looking to make one and you cover all the issues. Ease of opening lid, door on bottom for getting to GOOD compost material, bottom to keep critters out, air flow from sides, & sunshine to help decomposition. I live in East coast of VA so I understand the whole critter thing, and I have to have it strong enough to withstand hurricanes. 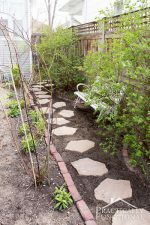 This is on my “to do” list as I am reworking the flower bed next to the compost bin and plan on replacing the bin when we do. Thank you for publishing this pin. Happy Gardening to you! Today we made a Compost Bin inspired in yours. We live in Panamá City, Panamá. We had look many others ideas but hubbie and I falled in love with this one! You’re welcome, I’m glad you liked this idea! What a great compost bin. I am wondering the final cost of the project. Glad you like it! 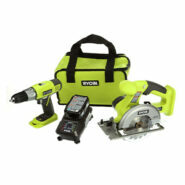 I already had most of the tools we needed, so I only had to buy the hardware and the lumber. I spent about $75 on the hardware and about $175 on the lumber. One question, how long does the wood last without any treatment? Untreated cedar lasts a really long time! The wood on our compost bin looks great, even 3 years later. And the previous owners built a large raised garden bed in the backyard out of untreated cedar and it is still holding up. I don’t know exactly how long ago that was built, but it was at least 12 years ago. Love the bin and am going to build it this weekend. I for some reason cannot open the links to the home depot cart. Is there anyway you can send them to me or repost them in any way? Ack, thanks so much for letting me know! I just updated the links and I think they should work now. Will you try these again and let me know if you’re still having issues? Liks are still having issues. It comes back as failure to open. Ive tried it on both MAc and PC with a few different browsers jsut to make sure it was not an issue on my end.